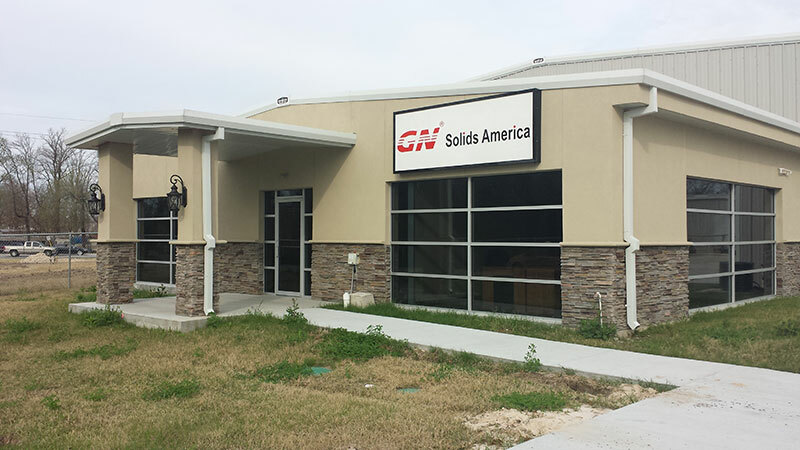 With the worldwide network branches and partners, GN Solids Control provide technical support, consignment support, and fast delivery to the international drilling industry. 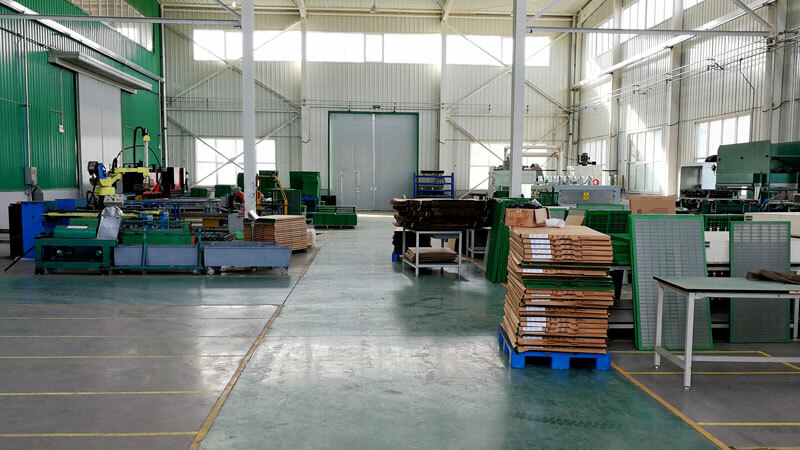 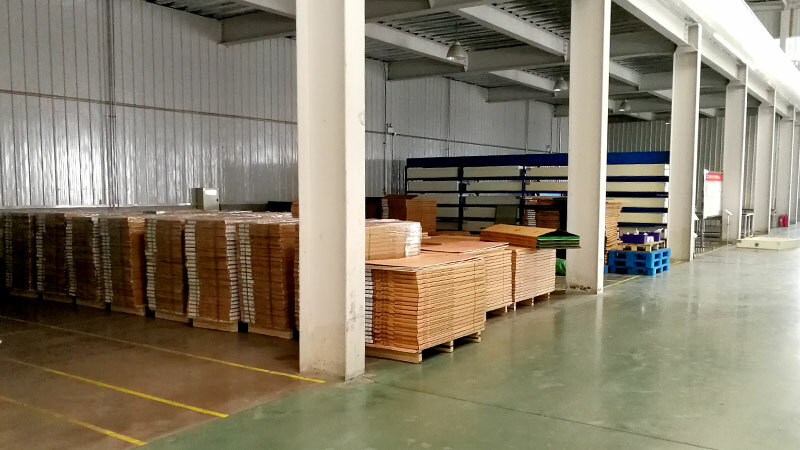 OEM Shaker Screen for GNZS series shale shaker include screen for GNZS703, GNZS752, GNZS594 shale shaker and screen for GNZJ703,GNZJ752,GNZJ594 mud cleaners. 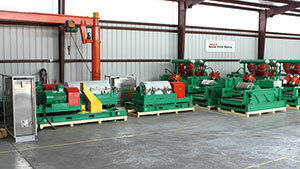 Replacement Shaker Screen for MI-Swaco MONGOOSE PRO, MONGOOSE PT & MEERKAT, ALS, BEM series shale shaker or mud cleaner. 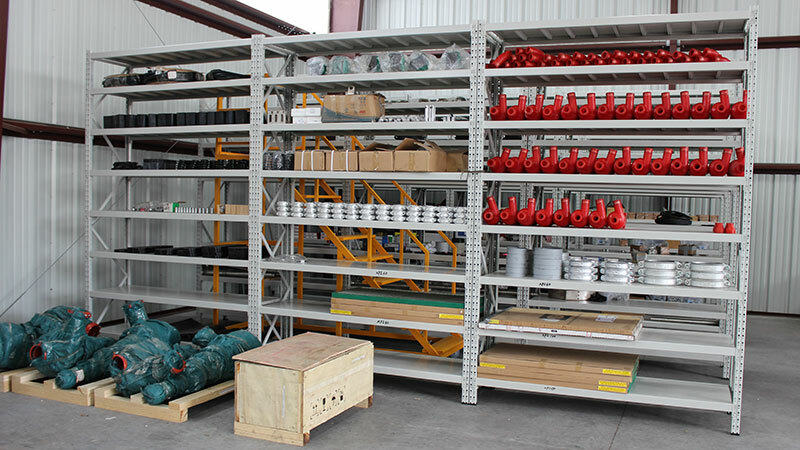 Available in Steel frame or composite frame. 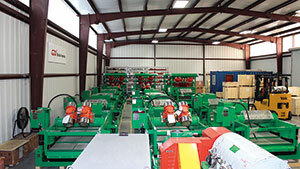 Replacement Shaker Screen for Derrick FLC 2000, FLC 500 , DP 600 and Hyperpool series shale shaker and mud cleaner. 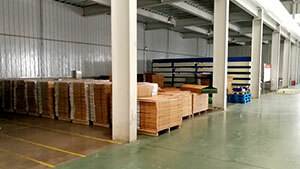 Available in flat screen or pyramid screen. 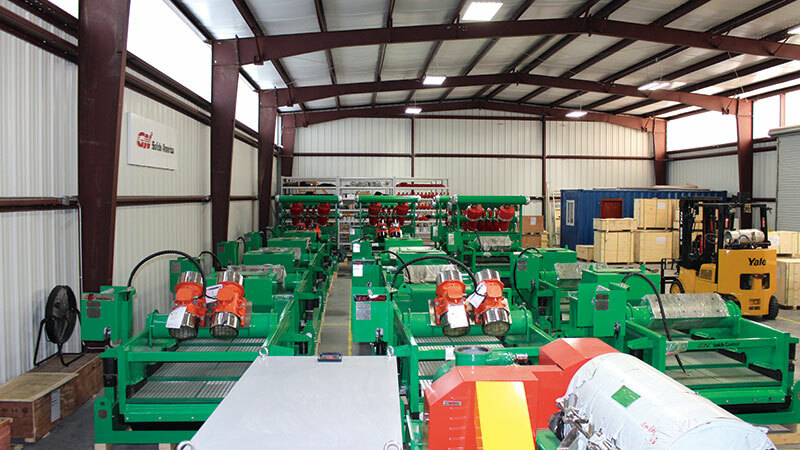 Replacement Shaker Screen for NOV Brandt Cobra, King Cobra, Mini Cobra, Venom, LCM-2D, LCM-3D, VSM 300 series shale shaker and mud cleaner. 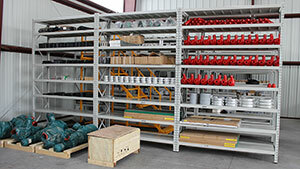 Available in steel frame or composite frame. 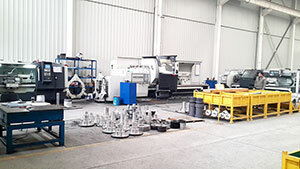 Other replacement shaker screen for Fluids System 29x42, Kemtron/Elgin KPT series and other shale shaker manufacturer. Customized or OEM Shaker Screens are available. 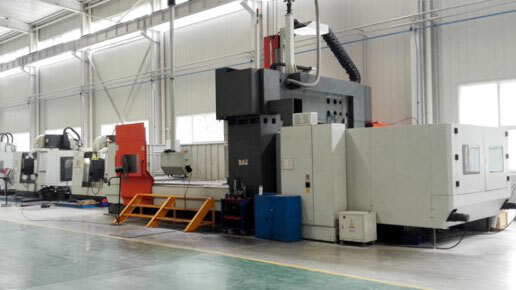 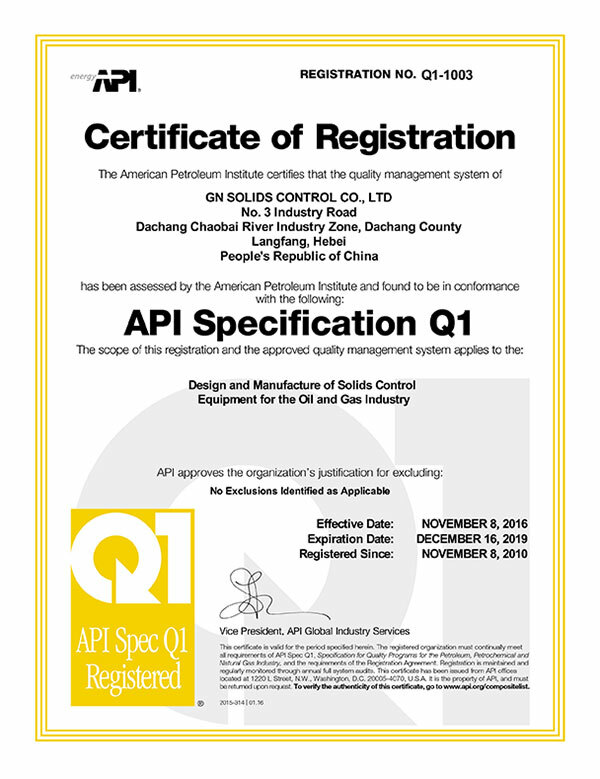 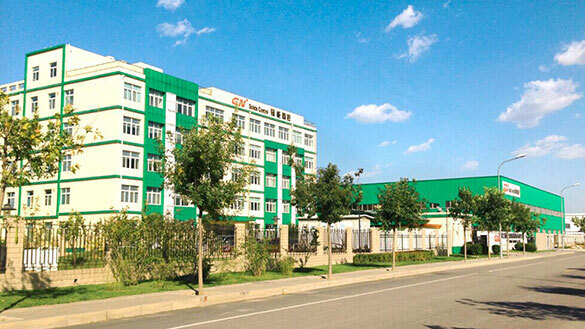 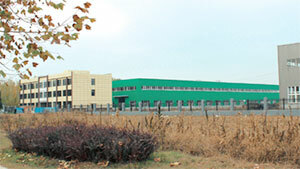 GN Solids Control China manufacture facilities is over 40,000 ㎡(430,000 SF) ,close to Beijing. 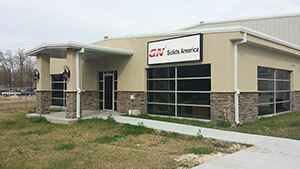 GN Solids America is the first and biggest Houston USA based solids control company from China. 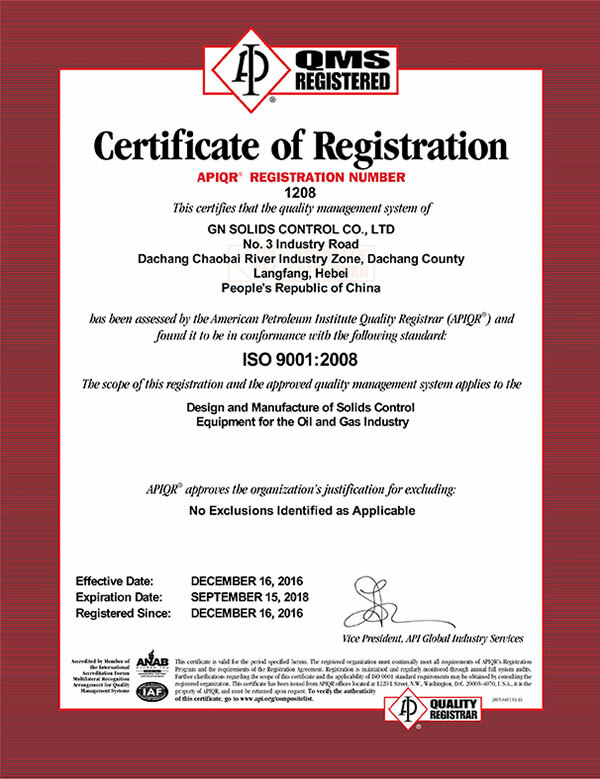 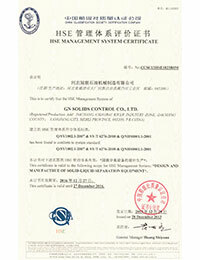 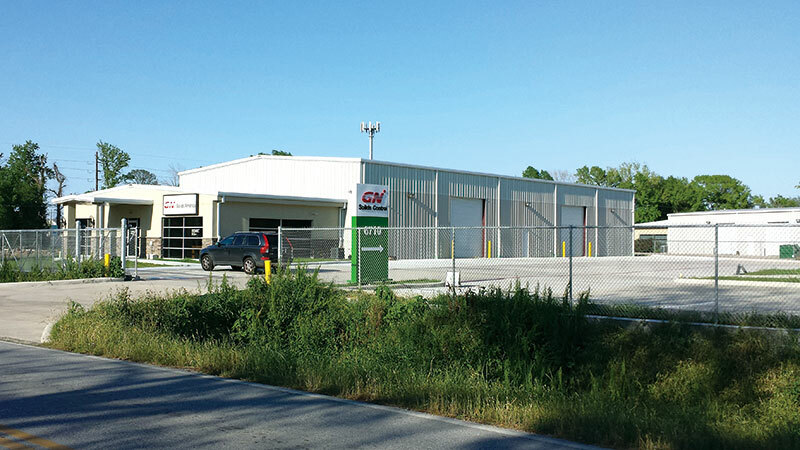 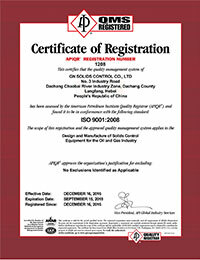 GN owns over 10 patents for solids control & waste management equipment. 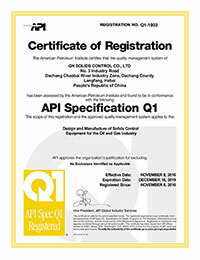 GN Solids Control is honored to be the National High-Tech Enterprise. 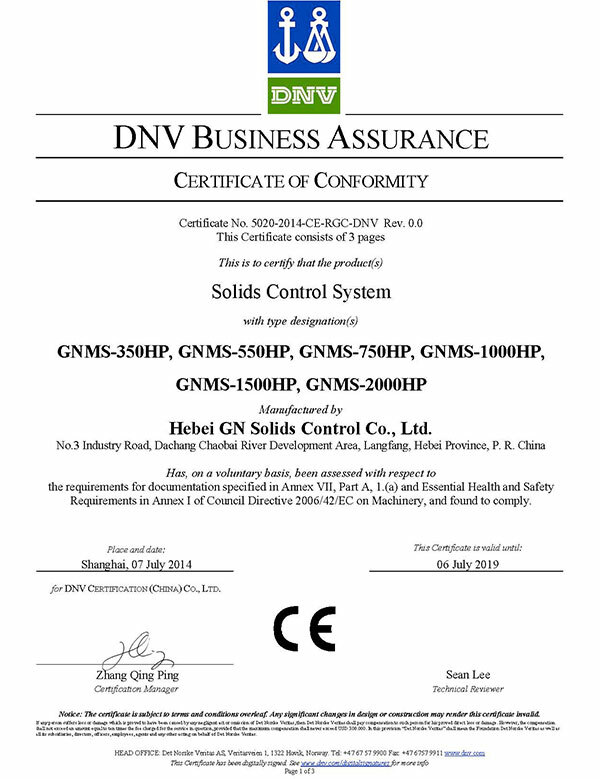 GN shaker screen is compliant to API RP 13C Standard. 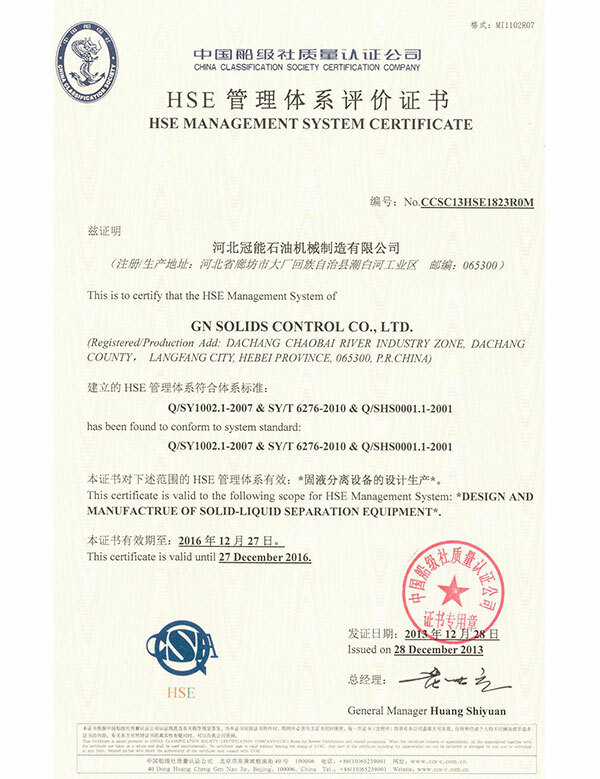 GN Solids Control is a well-known international brand with product operation in over 60 countries. Many top 10 oilfield service companies choose to work with GN for cost-effective solutions. 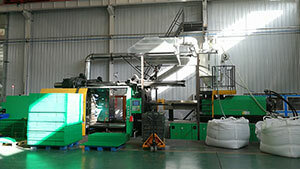 GN Not Only make comprehensive line of shaker screens, but also make solids control and waste management equipment. 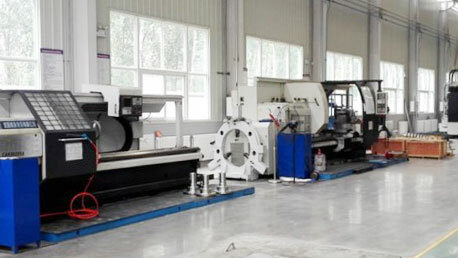 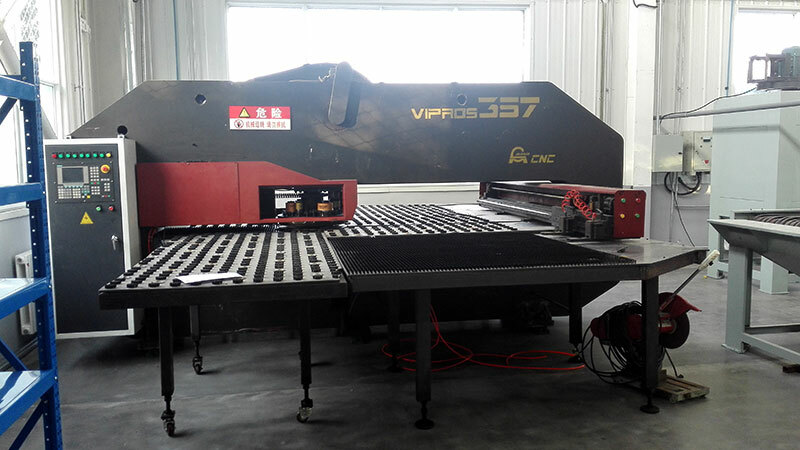 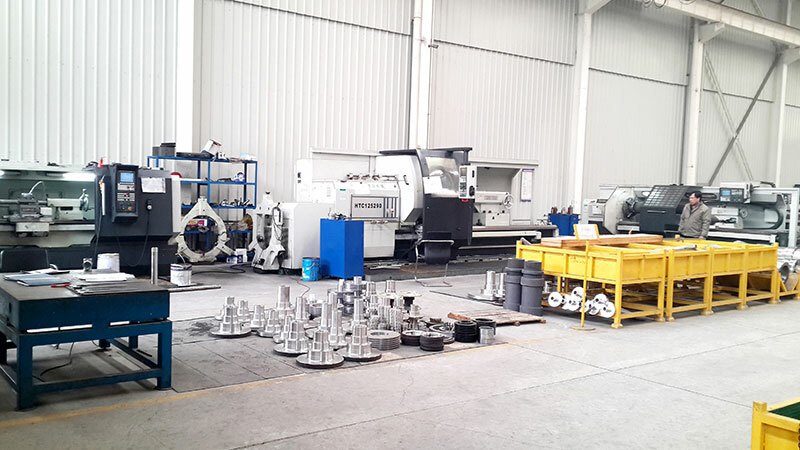 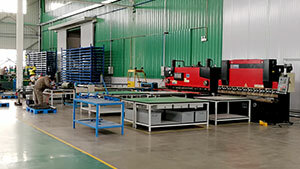 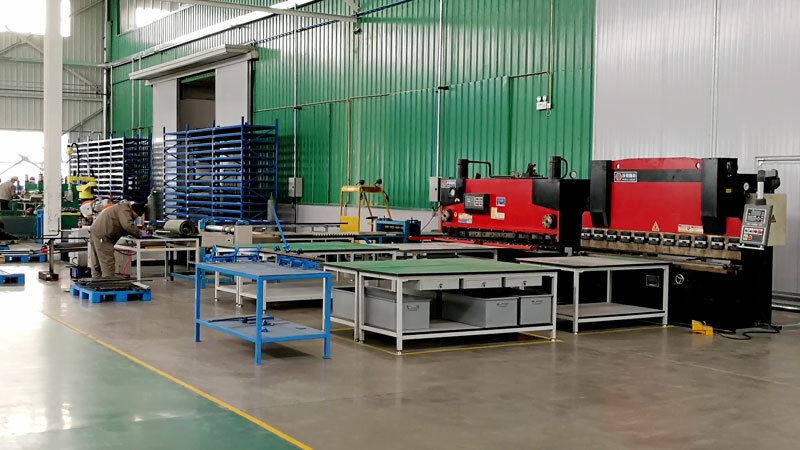 The total production line will give our clients value added and money saving for oilfield service or drilling. 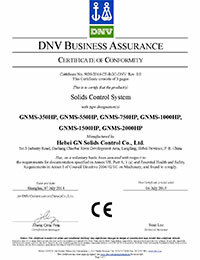 Buying GN shaker screens will allow you to have big discount for buying our equipment from your points of shaker screens Integral exchange.